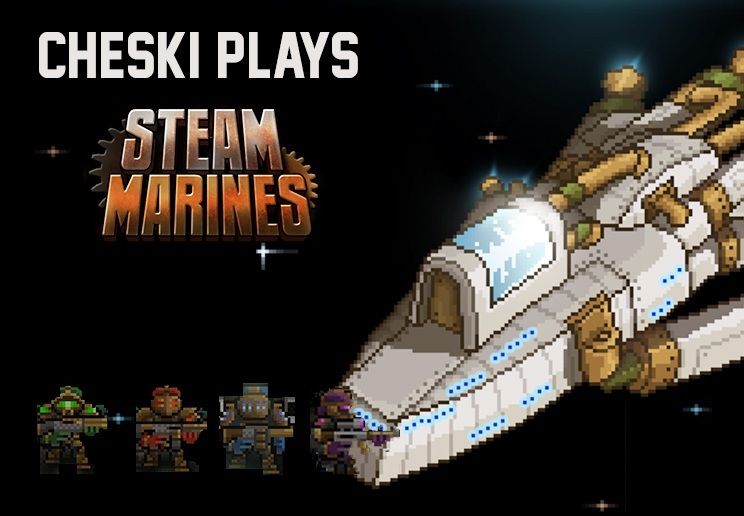 Steam Marines is a title in progress by Worthless Bums. Currently in alpha, yet there is a beginning, middle, and end! Reminiscent of Space Hulk and a few other turn based strategy games. This is a fun and humorous squad-based tactical Rogue-like. I am enjoying every moment of my play through. I love tactics and I love Rogue-likes. Many hours have been spent playing games of the two genres and playing them together... yes please!